There is a lot of work that goes on behind the scenes at a van fleet to ensure that the millions of parcels delivered every day get to where they are supposed to. 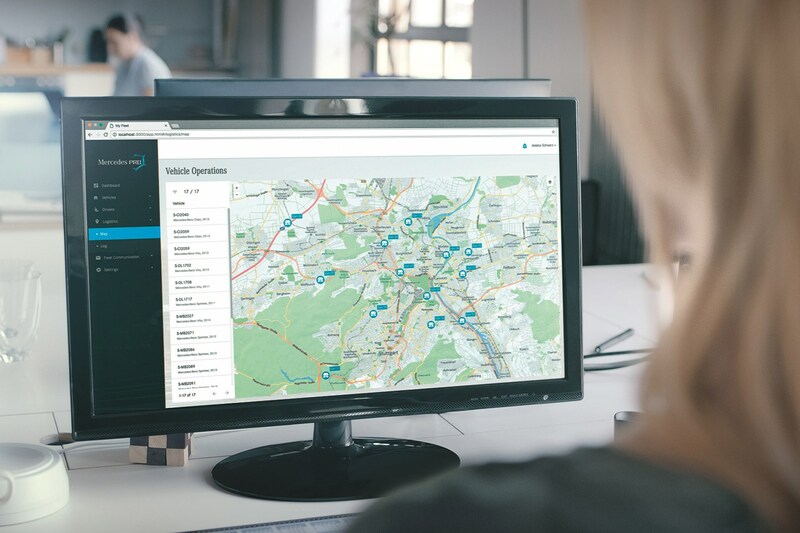 The modern fleet manager has a lot to factor in, but aided by a number of tools to help them do their job these days, with connected technology letting them know where a van is, what it is carrying and where it is due next. What does Pro Connect do? Pro Connect is Mercedes’ own branding for telematics. This in itself is a technical term for vehicle tracking. It works on the same principle as the ‘black box’ technology that some insurance companies use to keep an eye on a car so they can then reward (or punish) drivers for how well they drive. By keeping an eye on where all their vans are, a fleet manager sat back at base can then make decisions about which one is best placed to make a pickup. The technology does so much more than that, though. It also keeps the fleet manager informed on the state of the van, feeding back information on the condition of the brake pads and the level of the coolant and of course how much fuel is in the tank. It also claims to offer up-to-date traffic information, which can then be used to plan the most efficient route for a van out on a job. Rather than putting all of the tech onto every Sprinter and upping the price, Mercedes has created a selection of packages – eight in all – which each cater to different needs. How is Mercedes Pro Connect controlled? The fleet manager gets a computer-based dashboard called the ‘Vehicle Management Tool’ while drivers get access to a smartphone app that allows them to send and receive data depending on which package they are signed-up for. 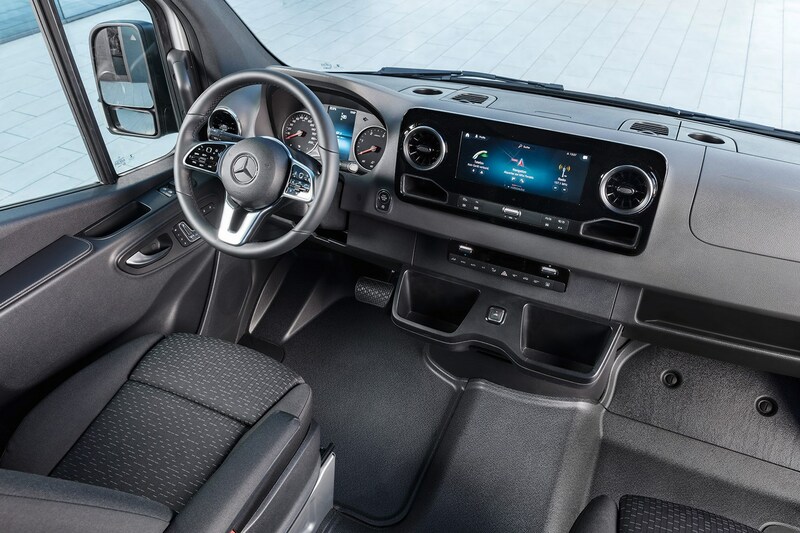 What packages are there available on Mercedes Pro Connect? Can send a notification when a service is due and provide information on the consumable parts on the Sprinter, e.g. when the brake linings are worn or if the coolant is low. Allows the fleet manager to see where vehicles are and what they are doing, so they can plan what they do next. This allows the driver to lock or unlock the vehicle, check whether the windows are closed or turn on the heating, all remotely. 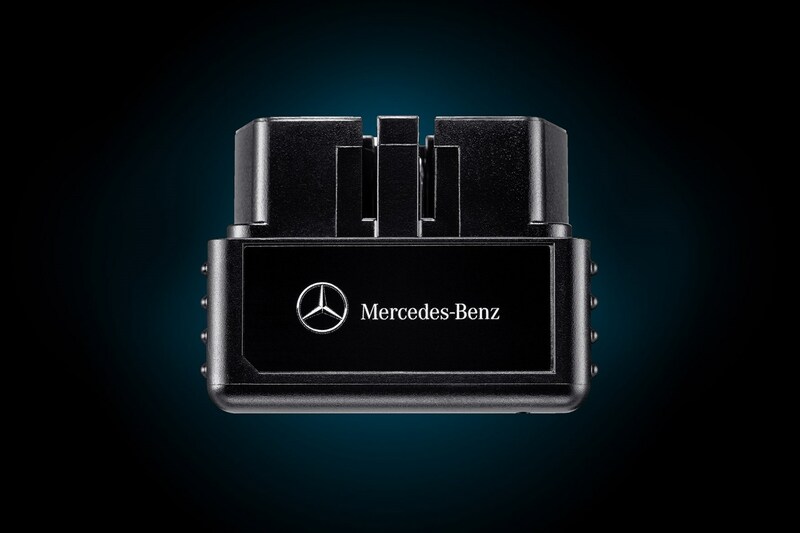 Enables all the data produced by the Mercedes Pro Connect to be integrated into an outside, third-party vehicle management system. Which Mercedes vehicles can I get Pro Connect on? 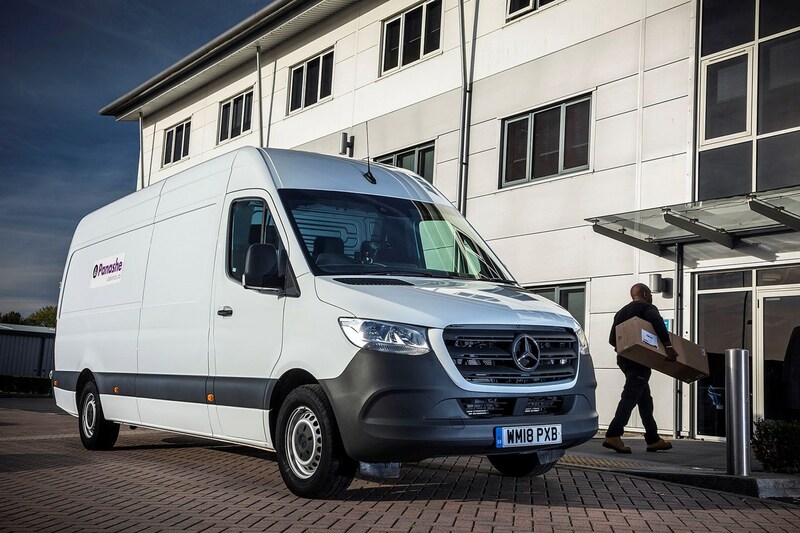 The only vehicle that you can buy with Pro Connect fully installed as a factory option is the new Sprinter. For now, anyway – most technology that starts life on the flagship model on a vehicle’s range ends up trickling down to smaller models eventually, so don’t be surprised if you see Pro Connect as a factory option on the smaller Vito or even the Citan in the future. As with any feature on a vehicle, this will be driven by demand, though, so you aren’t likely to see the full raft of connected technology on the X-Class pickup in the immediate future, although elements of it might well make it to the truck in years to come. The good news is that you don’t need to go out and buy a brand new Sprinter if you want to up your connectivity courtesy of Mercedes. An adaptor can be retro fitted to the previous generation of Sprinter (made from April 2006) and the last two versions of the Vito, made from November 2010 and October 2014. It is a small module that plugs into the on-board diagnostic (OBD) port in the van. You don’t get the full raft of services, though, with just five available.